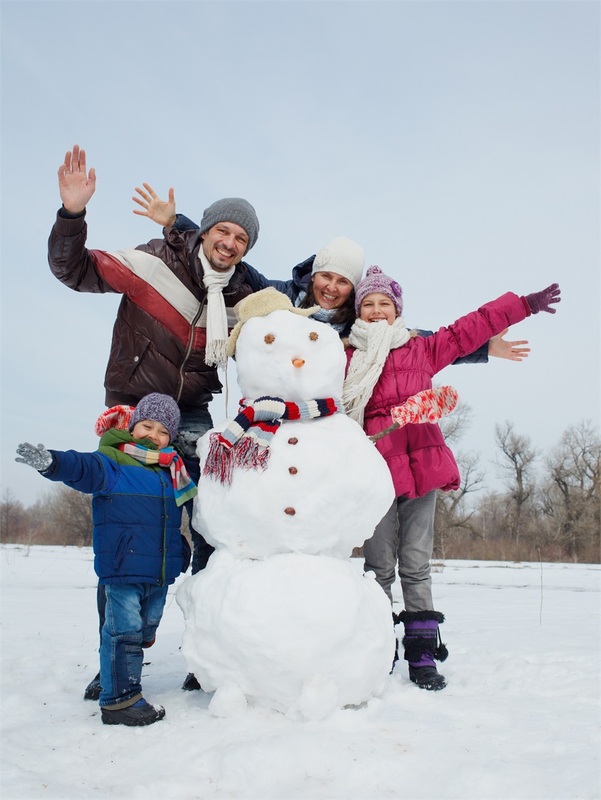 Take control of your investments with Archstone Financial. There are no limits. help you in setting and meeting your financial goals. Our services cover all areas of financial management, from investment and retirement planning to risk management and estate conservation. We focus on helping you develop a comprehensive, cohesive financial strategy to fit your individual circumstances and empower you to achieve both short- and long-term objectives. 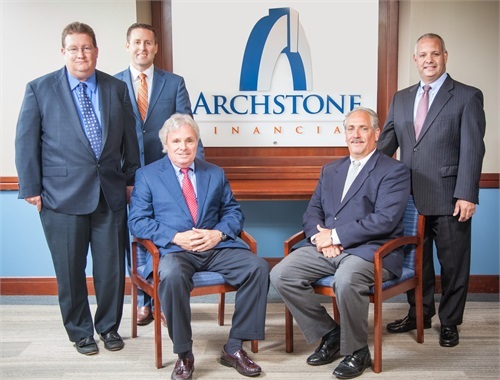 To bring you the highest level of service, Archstone Financial partners with companies that are exceedingly good at what they do. 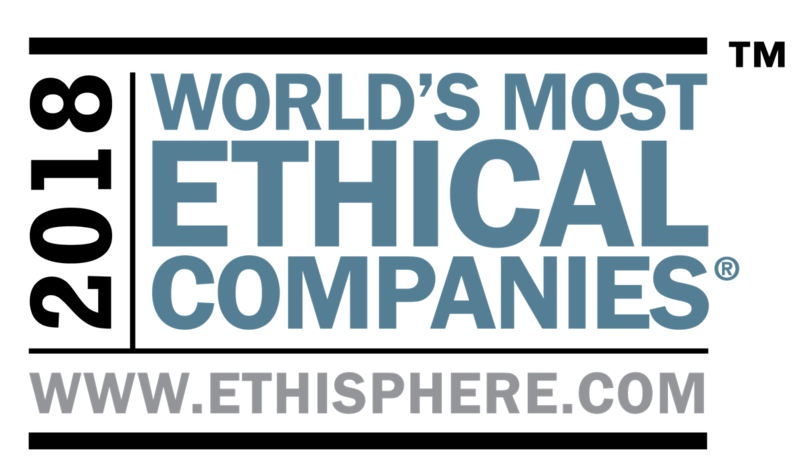 For our broker dealer, we have selected Voya Financial Advisors, Inc., a part of the Voya family of companies recognized by the Ethisphere Institute, the global leader in defining and advancing the standards of ethical business practices, as a 2018 World's Most Ethical Company®. 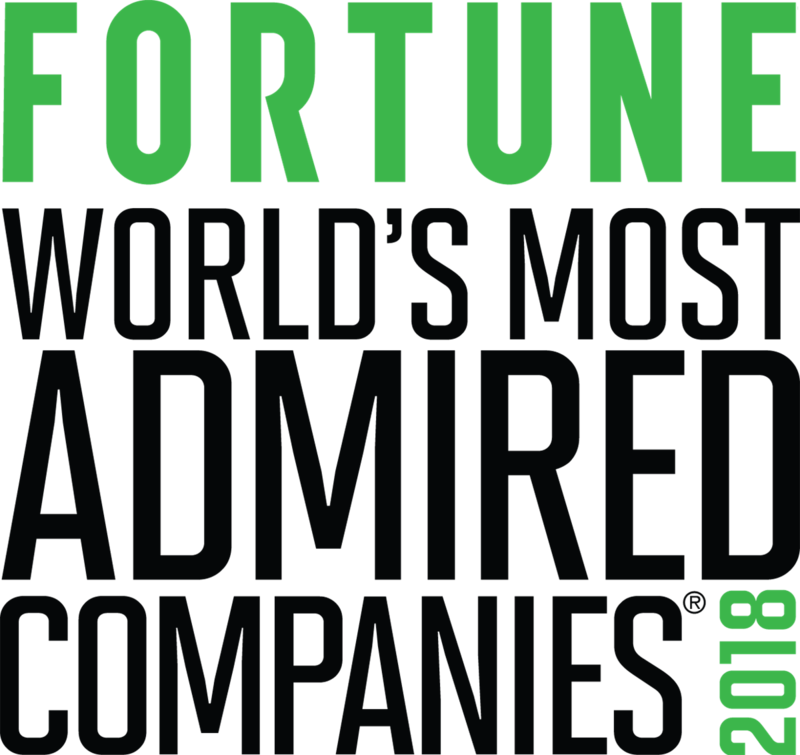 This is the fifth consecutive year that Voya has been selected for this honor. 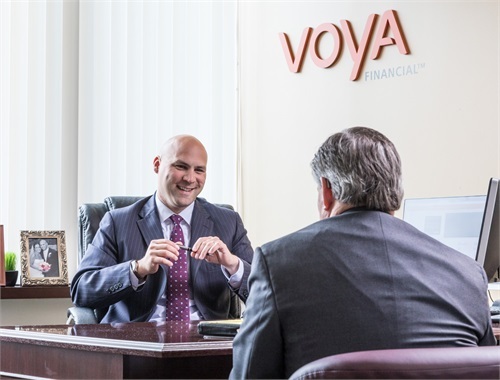 Voya Financial was also Named a World's Most Admired Company by Fortune Magazine in January of 2018.
where do i start my financial planning? 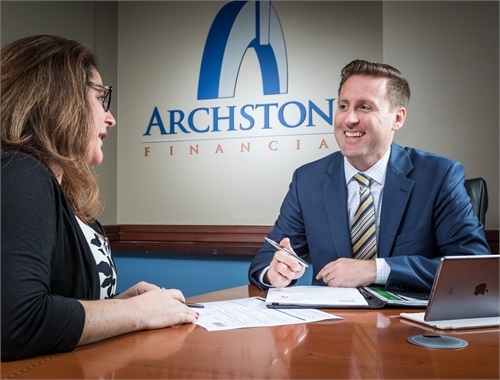 Work with an Archstone Financial advisor to identify your investment needs and understand which options may be best suited for your unique situation – your goals, your timeframe, your risk tolerance. Life’s many variables can make retirement planning difficult. How can you predict future income streams? Generate a clear picture of your financial situation, clarify your retirement goals, and create a lifelong plan with our advisors. who can i work with at archstone? Members of our team of trusted advisors offer personalized approaches to developing your financial strategy. Read our stories, meet with us, and find the right fit for you.